What is theme? Story premise? The moral of the story? A story’s DNA? There may be no more confusing writing concept than that of Theme and yet it is critically important in pulling together a story and its meaning to readers. 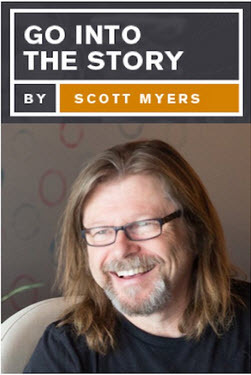 In this session, Scott Myers will present a clear articulation of theme — what it is, how it functions, and how to use themes to both expand and focus your understanding of the stories you write. 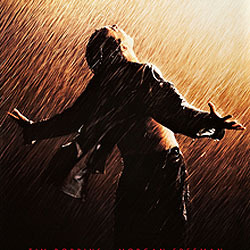 With examples from movies including True Grit, The Shawshank Redemption, Tootsie, As Good As It Gets, and Moneyball, you will explore Central Theme, Secondary Themes, Talismans, Motifs, and Moments, and learn how you can use themes to enrich your stories and inform your story-crafting process.